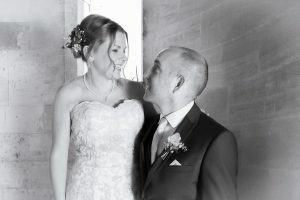 Free professional Album designed and printed for all bookings made during January & February. 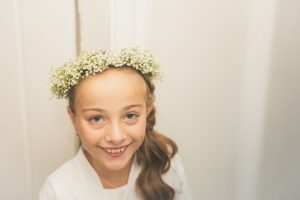 Just fill out the contact form at the bottom to check availability. 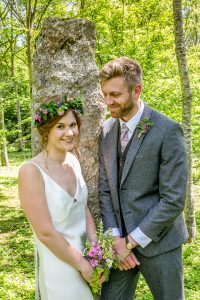 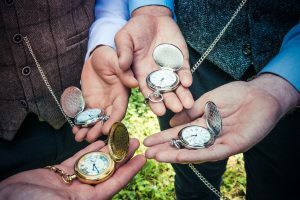 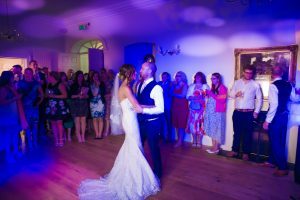 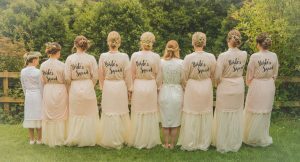 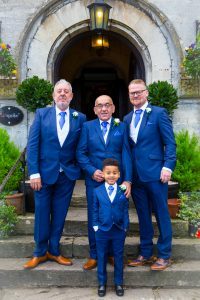 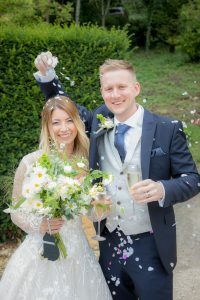 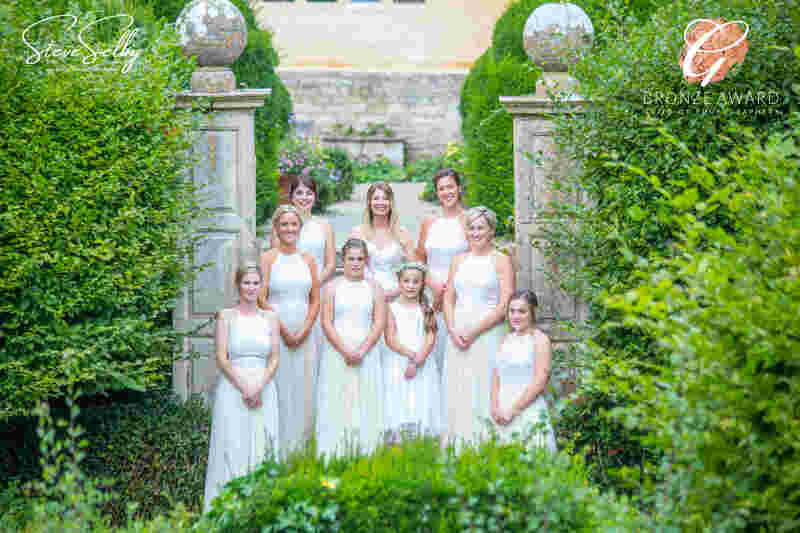 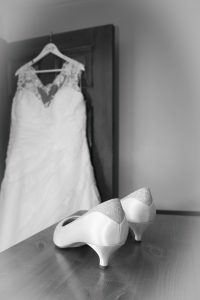 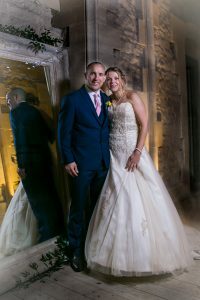 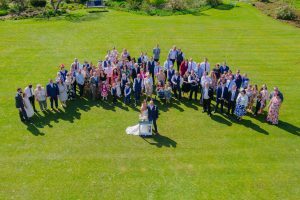 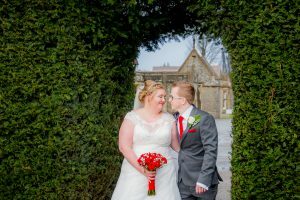 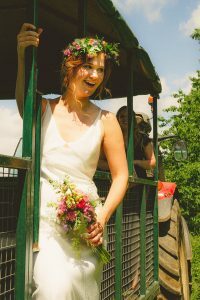 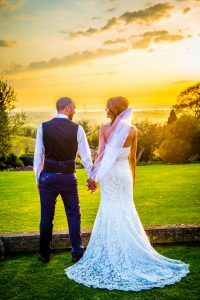 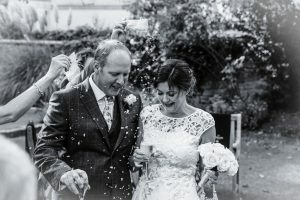 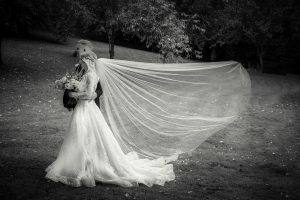 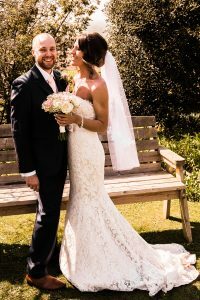 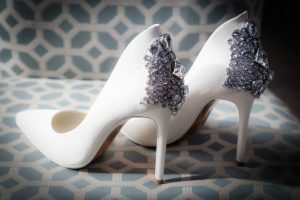 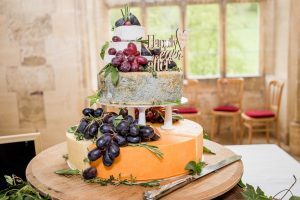 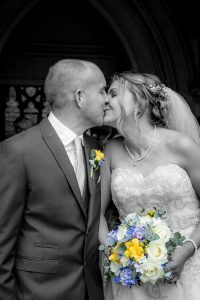 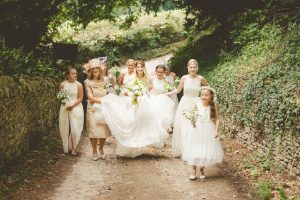 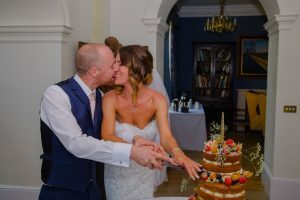 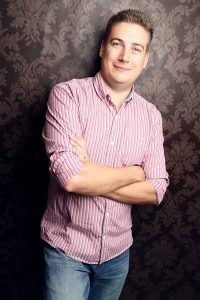 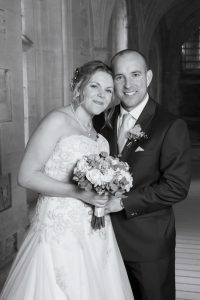 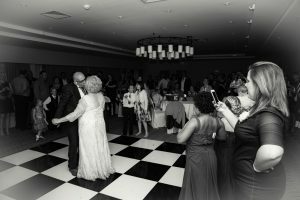 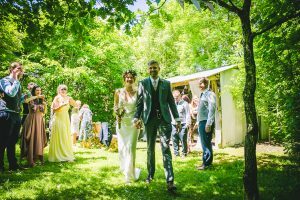 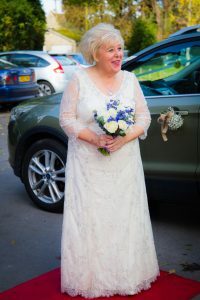 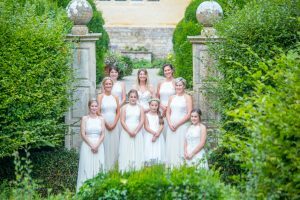 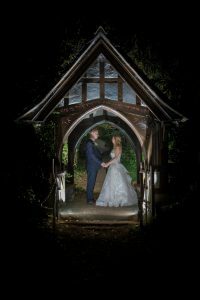 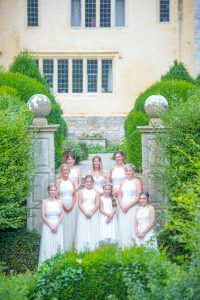 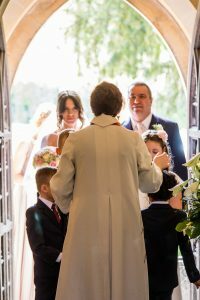 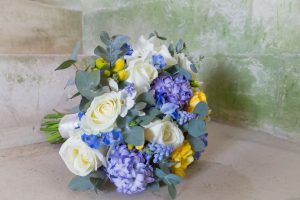 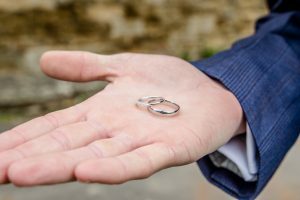 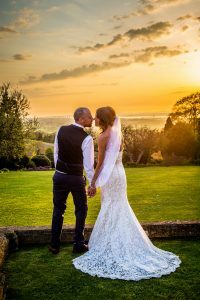 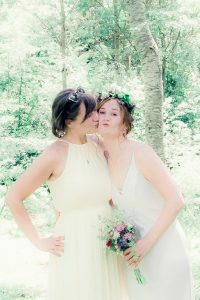 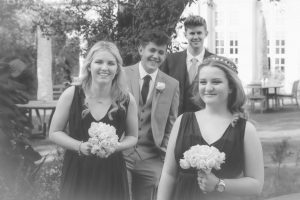 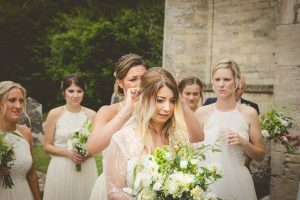 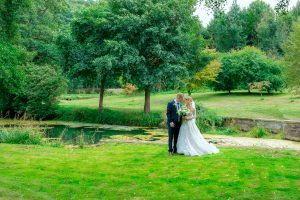 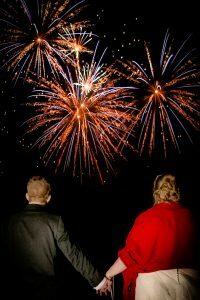 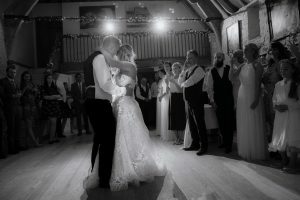 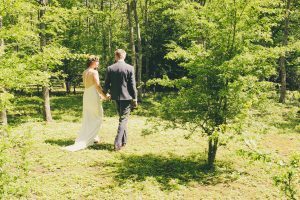 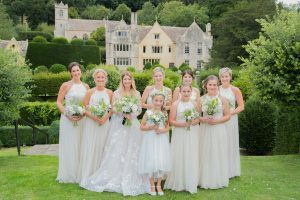 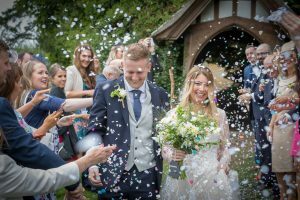 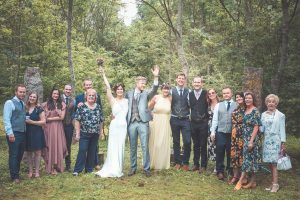 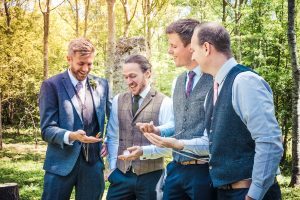 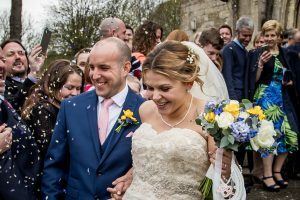 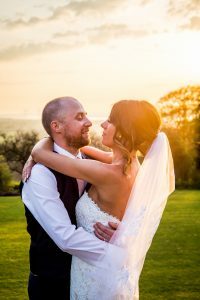 Steve Selby is an award winning wedding and family photographer based in Dursley, a small town in Gloucestershire. 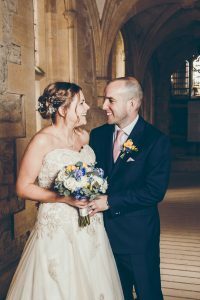 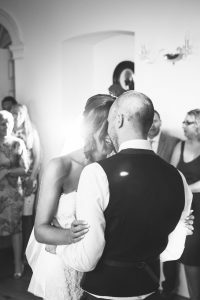 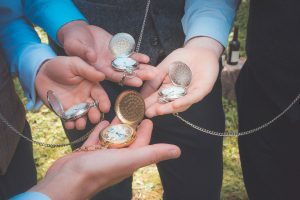 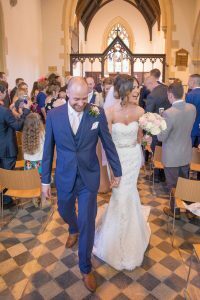 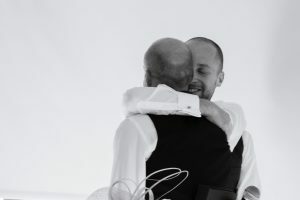 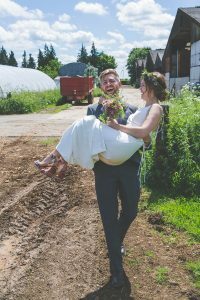 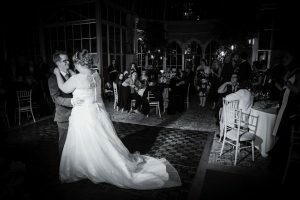 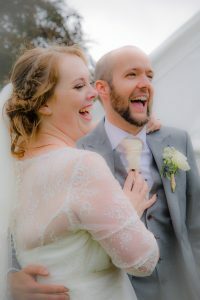 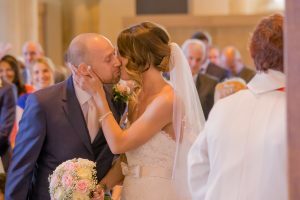 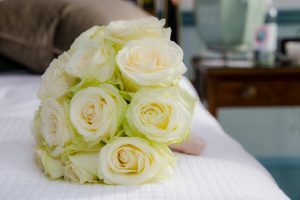 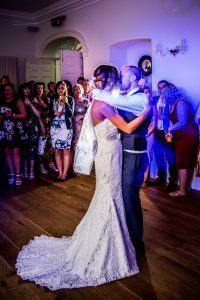 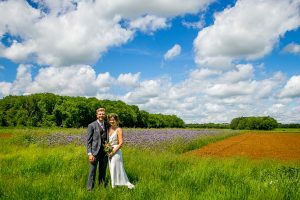 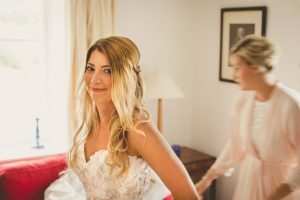 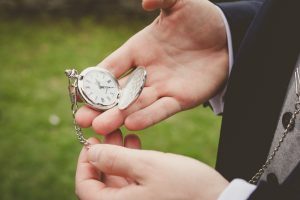 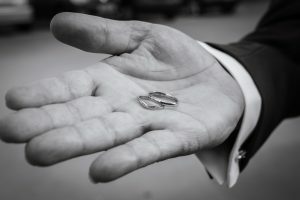 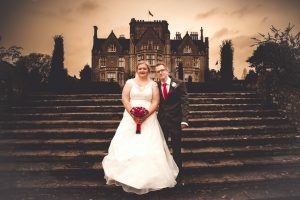 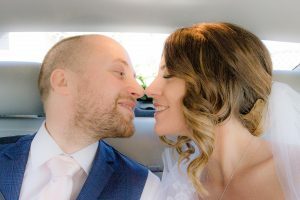 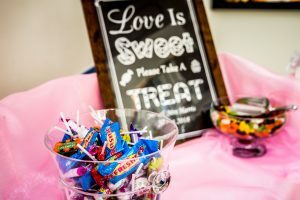 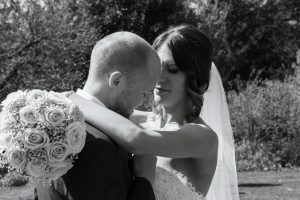 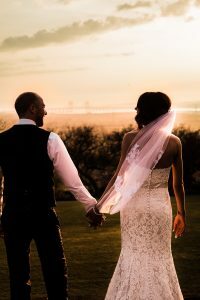 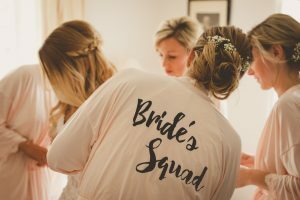 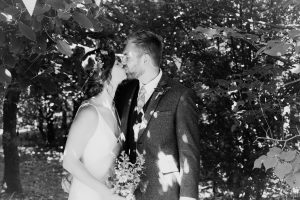 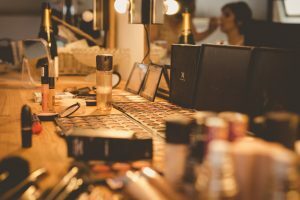 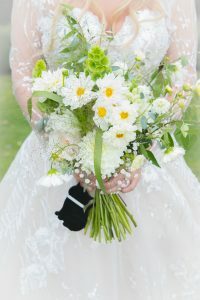 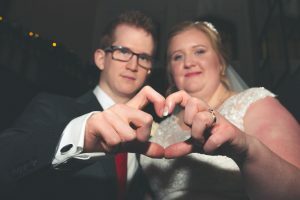 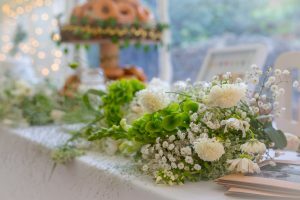 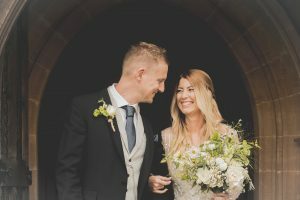 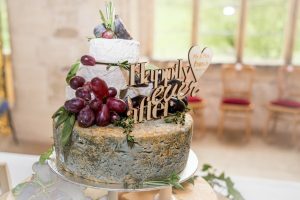 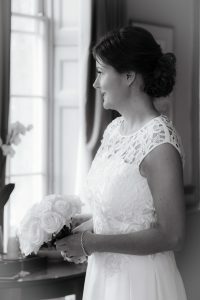 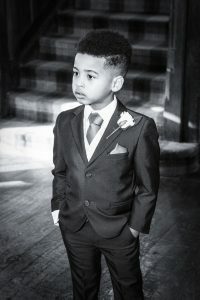 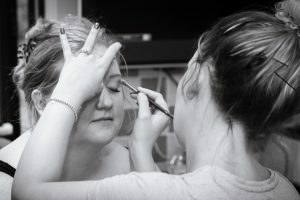 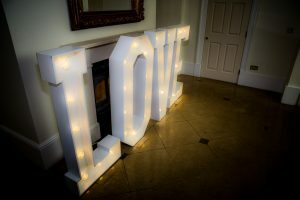 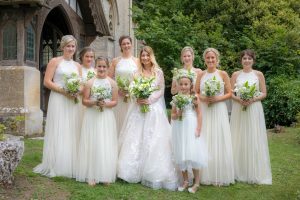 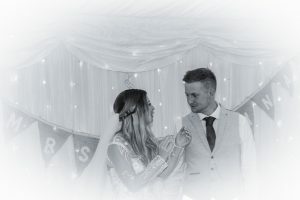 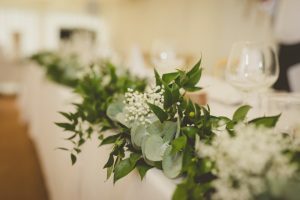 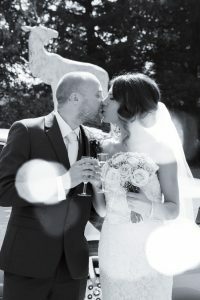 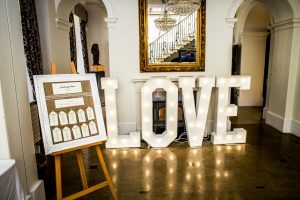 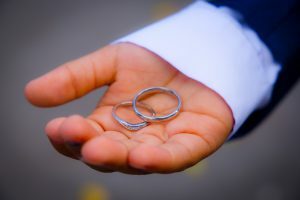 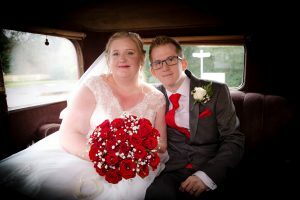 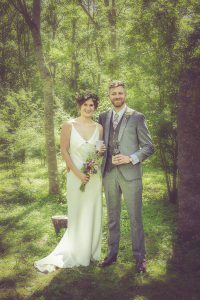 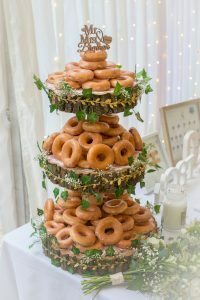 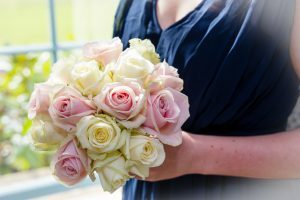 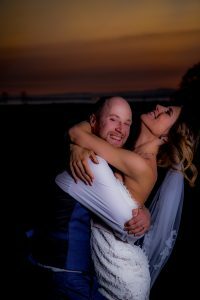 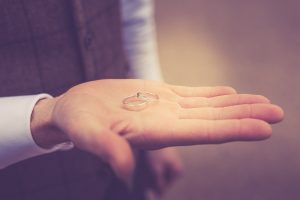 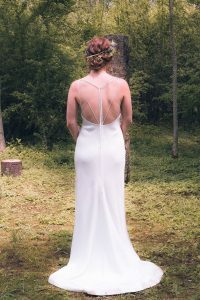 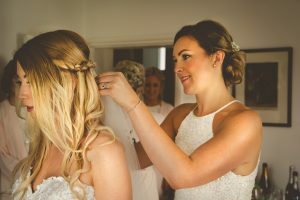 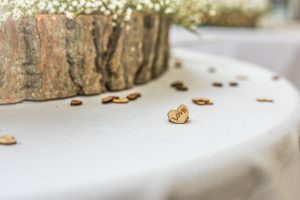 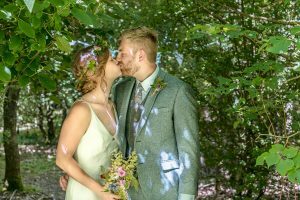 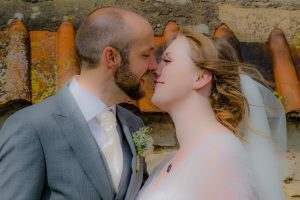 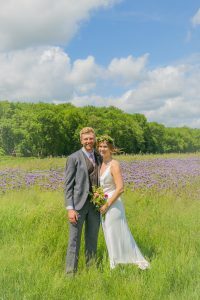 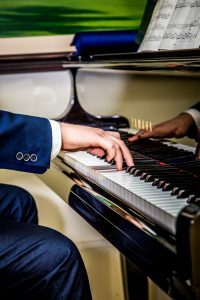 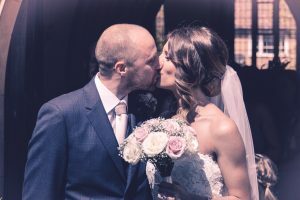 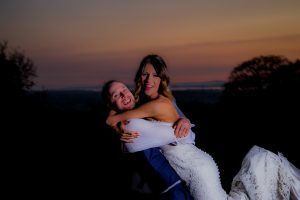 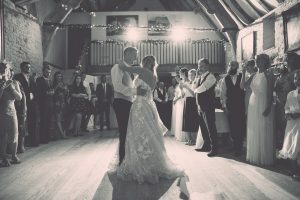 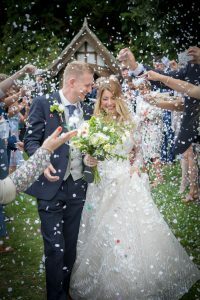 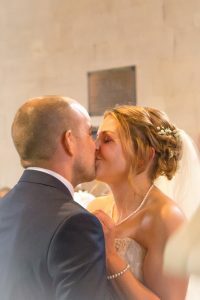 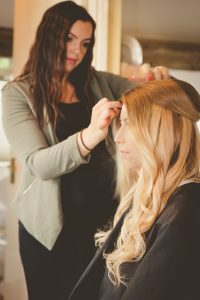 Finding a wedding photographer is a daunting task, and many people forget the importance of finding a photographer who not only have a good portfolio but above all finding someone who they can connect with and make them feel relaxed. 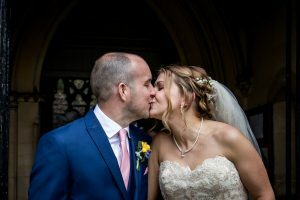 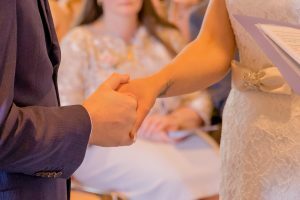 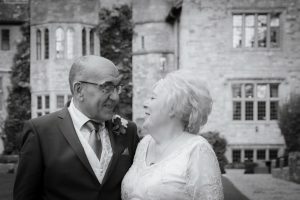 I offer free pre-wedding shoots to all my couples in order to gain their trust and to get that emotional connection. 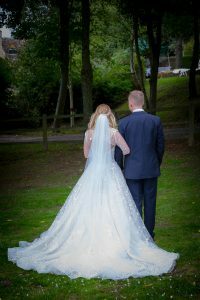 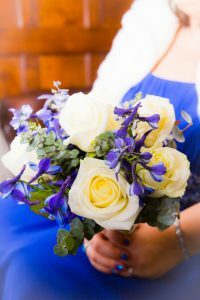 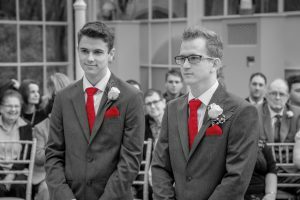 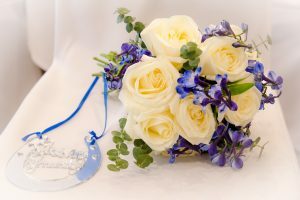 This is vital to capture the best possible, natural looking wedding photos for you to cherish forever. 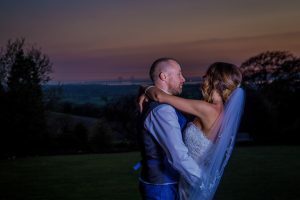 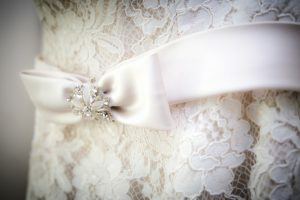 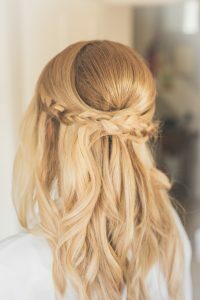 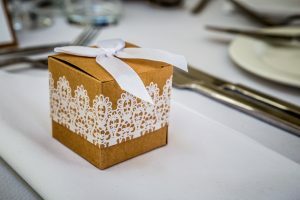 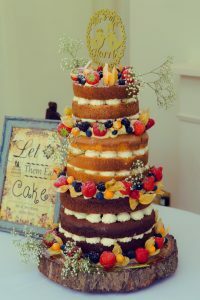 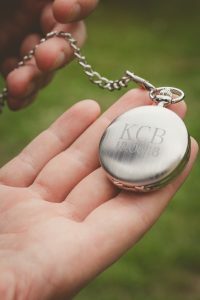 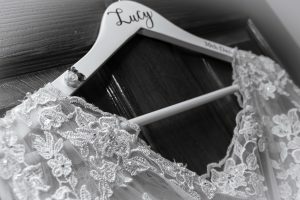 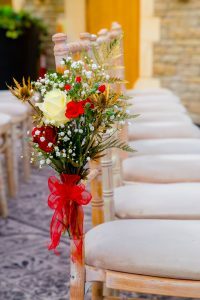 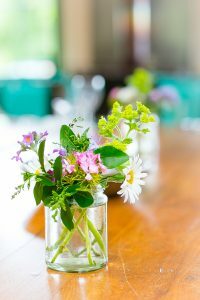 In addition Weddings are so unique, and I enjoy listening to the little details each and every one of my couples put into their day. 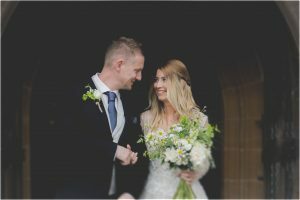 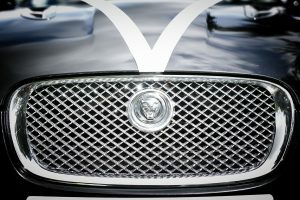 As your wedding photographer I like to have as much detail about your day upfront. 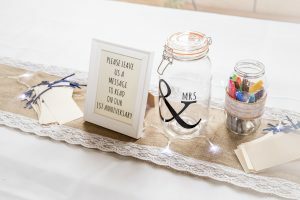 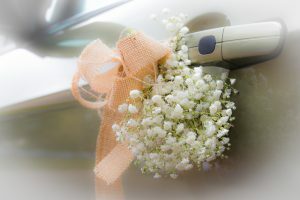 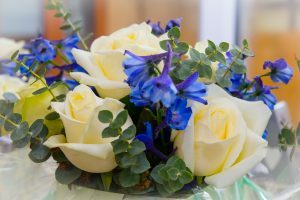 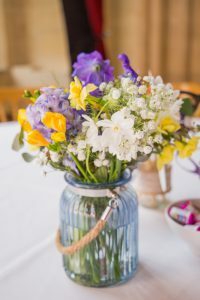 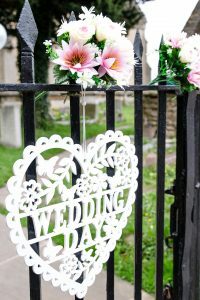 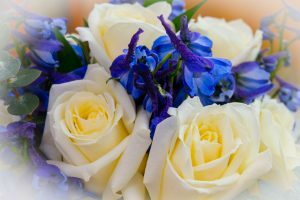 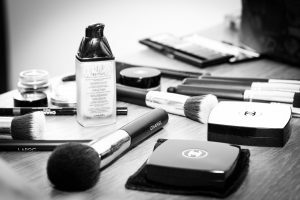 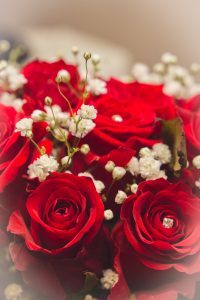 This allows me to make time to take photographs of the many little details you have added to make your day so special and unique. 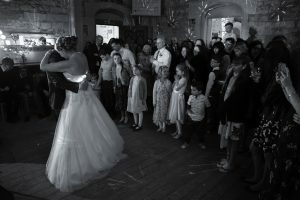 Therefore in order to put passion and dedication into all my work I only shoot a limited number of weddings a year. 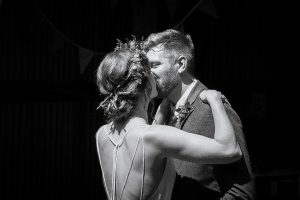 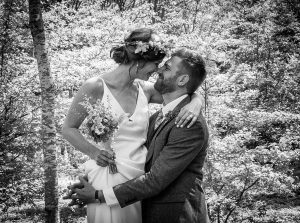 If you like my style and would like to have a no-obligation chat about what you want (and don't want) from your wedding photographer then please get in touch. 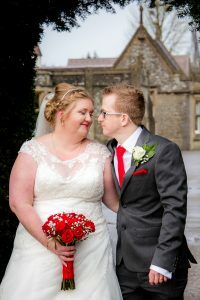 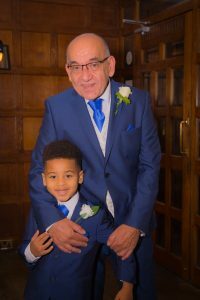 Below is a small sample of some of my recent wedding photography, if you would like to find out more click here to see my wedding photography packages which start from £495 + vat. 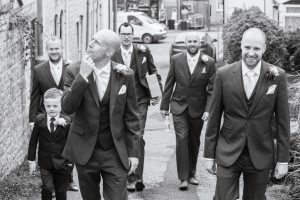 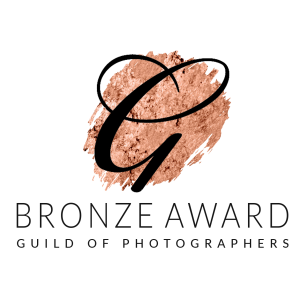 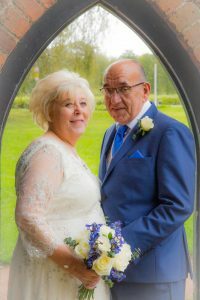 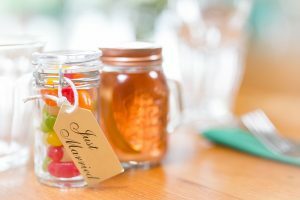 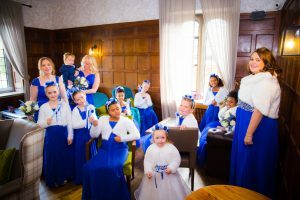 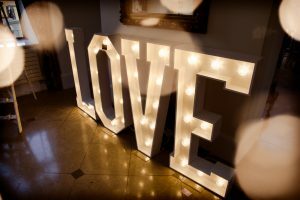 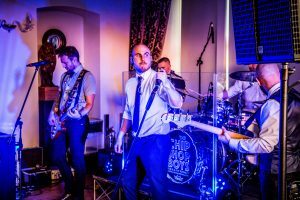 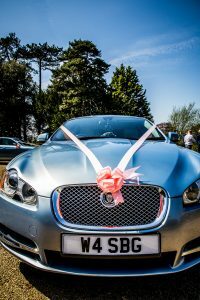 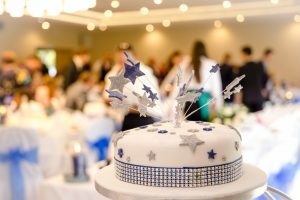  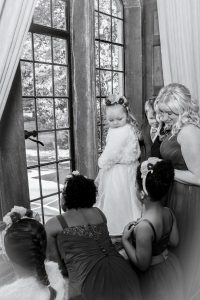 Wedding Photographer – Steve Selby – Award winning Wedding and family photographer.